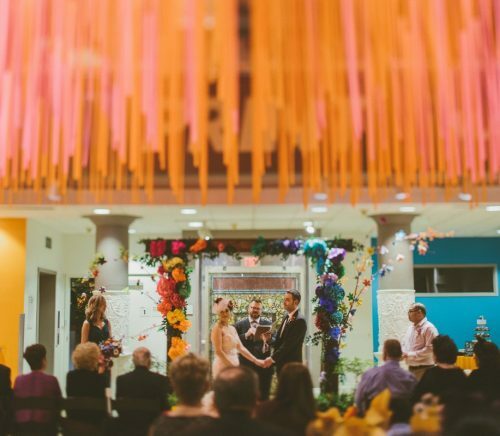 Tell me a little bit about your venue! 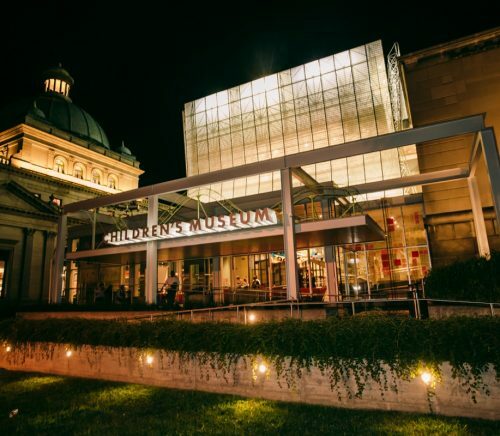 The Children’s Museum of Pittsburgh offers unique and creative spaces that you and your guests are sure to remember. 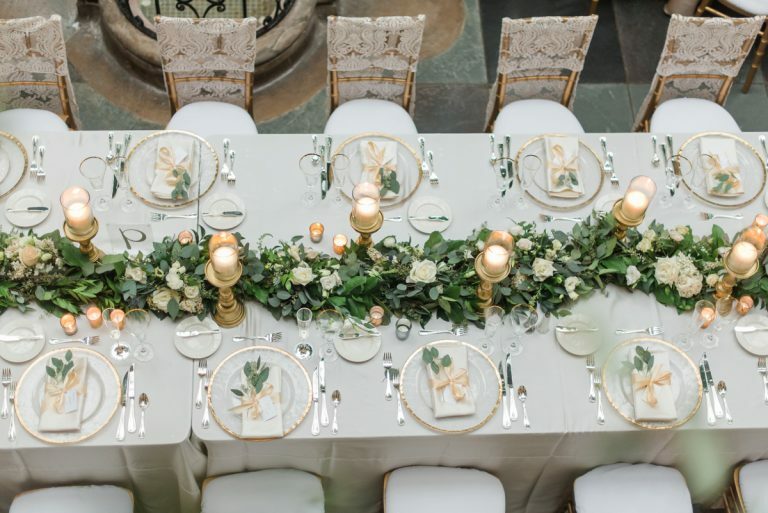 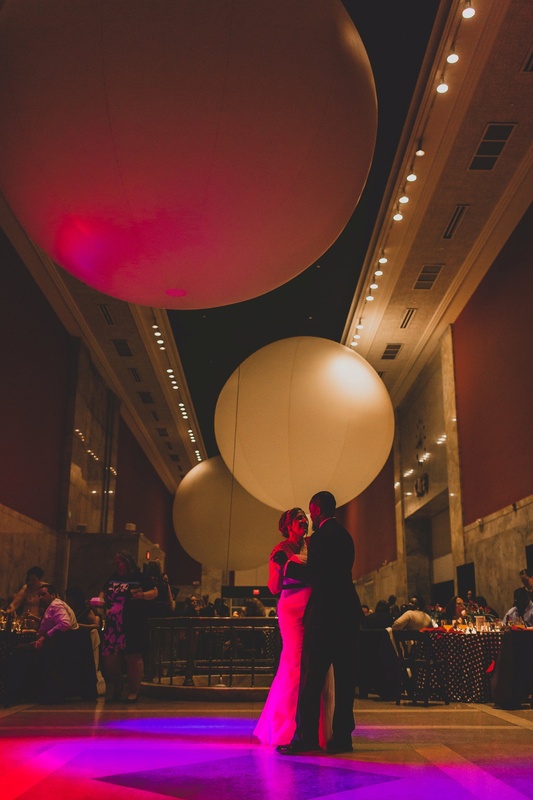 Enjoy the magnificence of the Big Red Room in the art deco Buhl Planetarium or hold your ceremony under the beautiful dome in the original Allegheny Post Office. 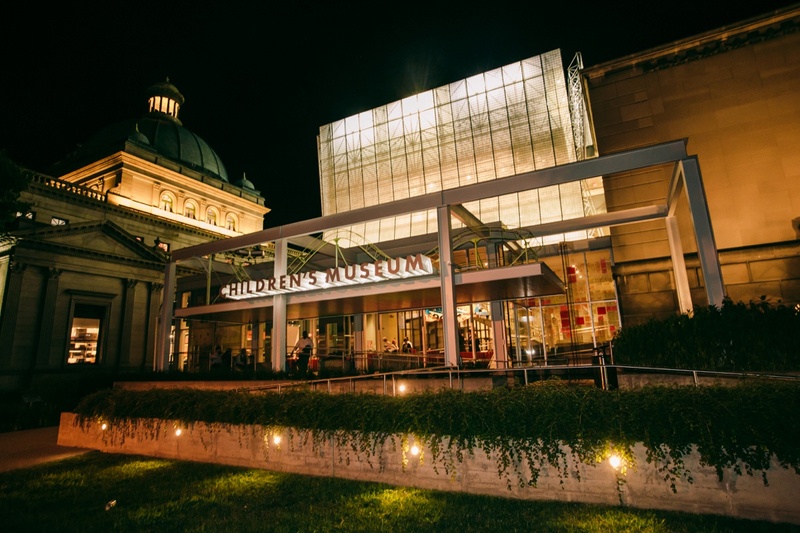 These two beautiful historic buildings are linked together by a light-flooded, glass-enclosed modern core. 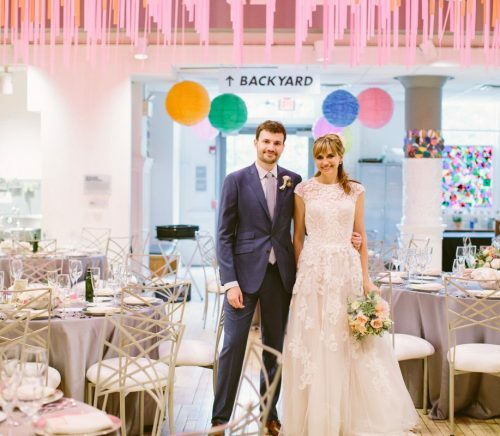 You can even embrace your inner child and rent the Museum and let your guests enjoy all of our exhibits and spaces including the Garage, Attic and MAKESHOP. 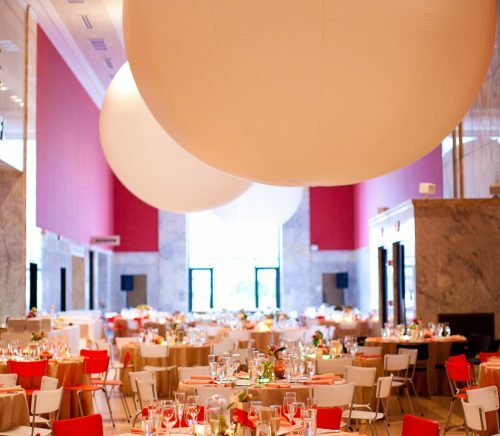 What makes your space unique? 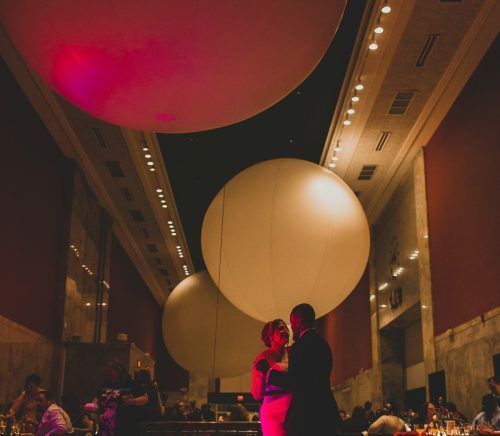 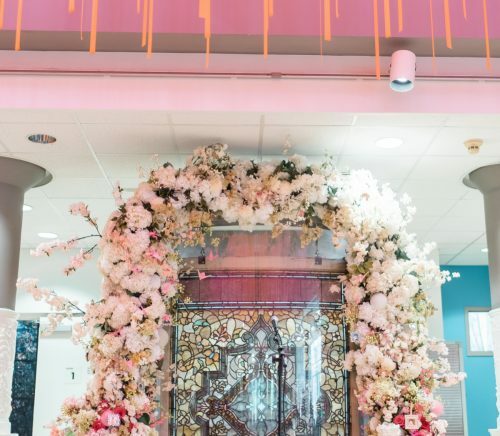 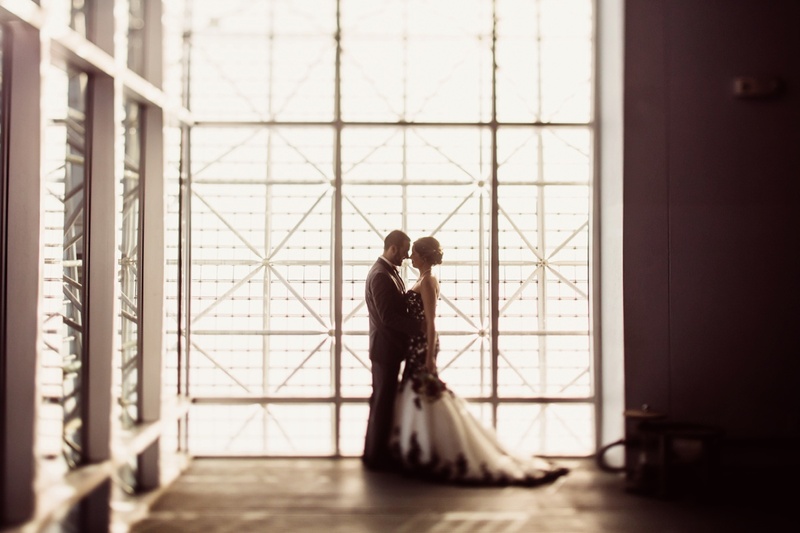 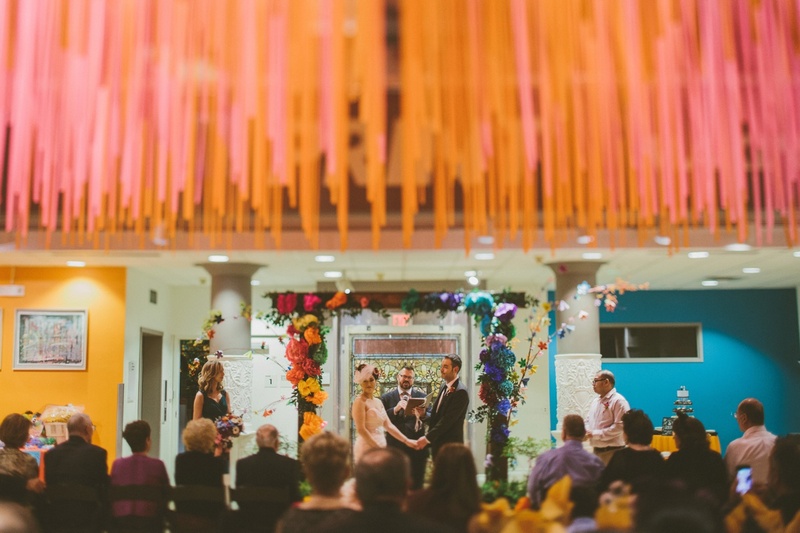 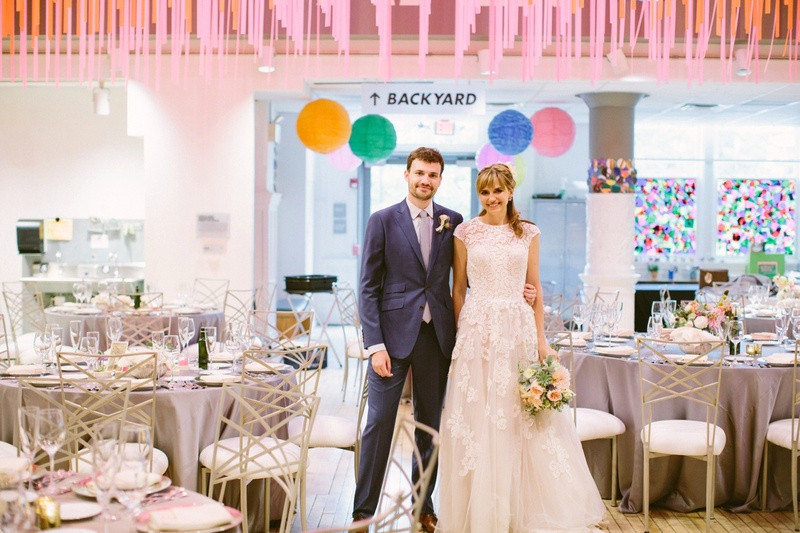 The Museum is the perfect venue for your whimsical, playful, elegant or classic wedding. 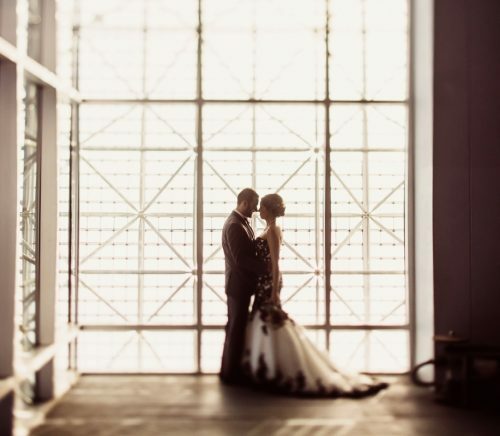 Our spaces provide a perfect backdrop. 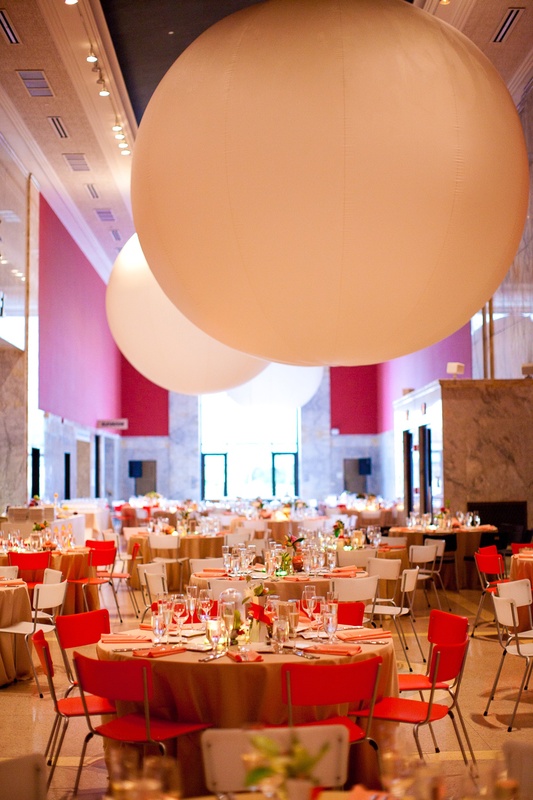 If you want to use the natural beauty of the space as your decor, you can. 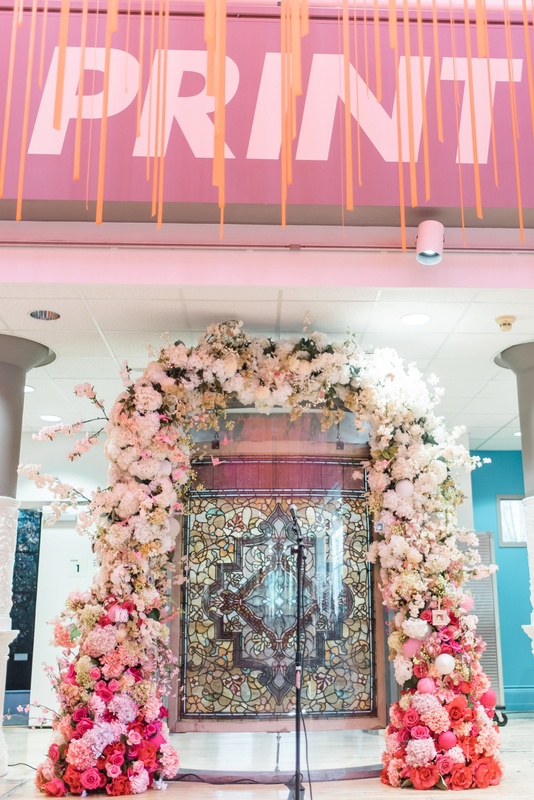 Or add a little bit of style to the room to really make it your own. 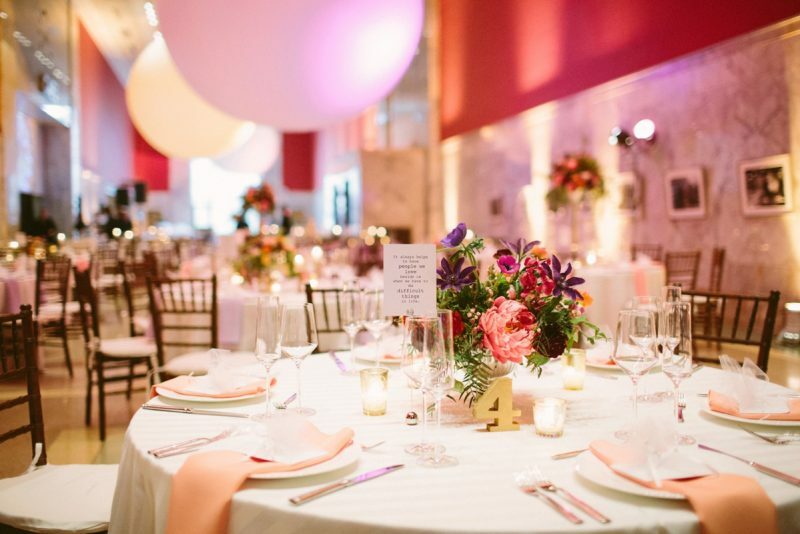 The Museum also has a wonderful events team to help guide you through your wedding planning journey. 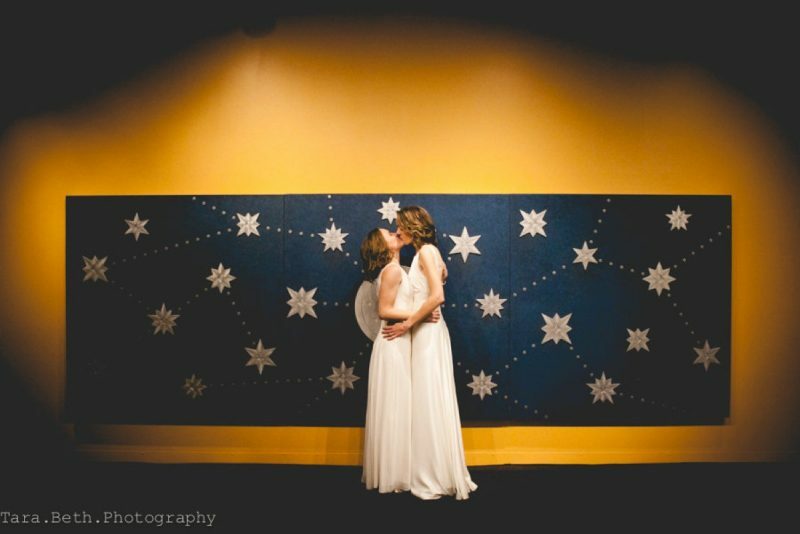 All of our clients are unique and bring a little of their own flare and we love that. 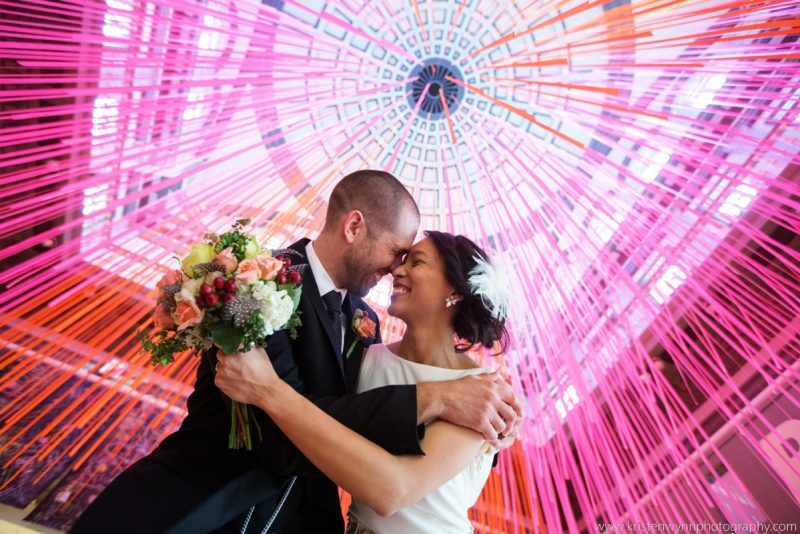 We love seeing what our couples envision for their big day and helping it come to life.